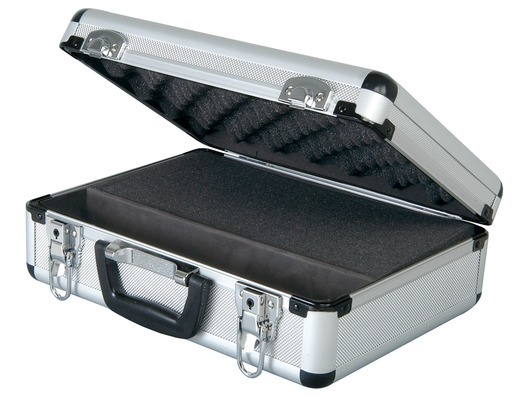 Specially designed aluminium finish case for safe storage of microphones. Inside is a pre-diced foam insert to suit any type of microphone, there is also space for your leads and accessories. 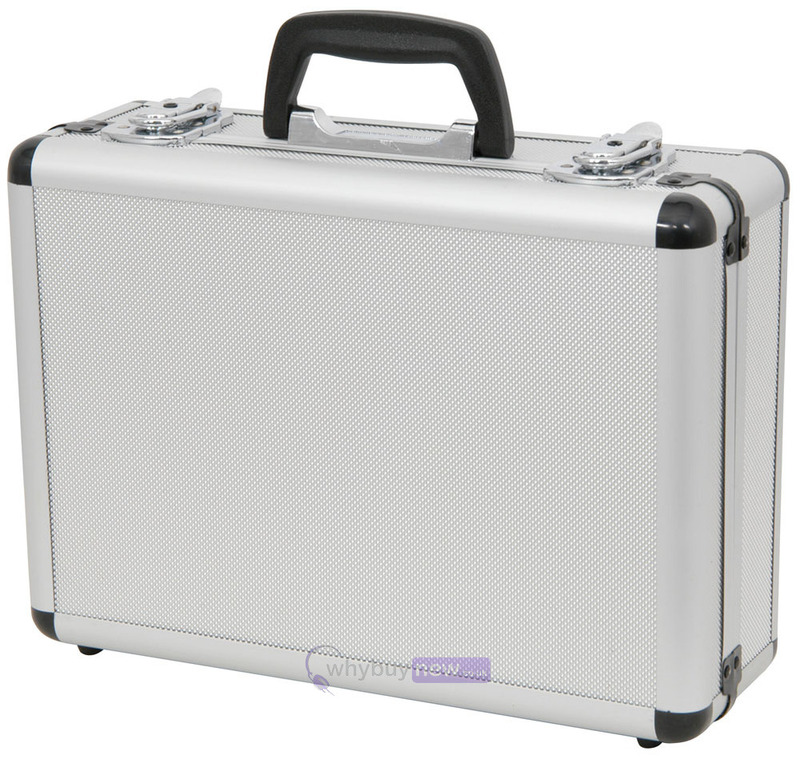 The outside of the case features aluminium extrusions, a tough diamond patterned finish, carry handle and lockable catches via the supplied keys.